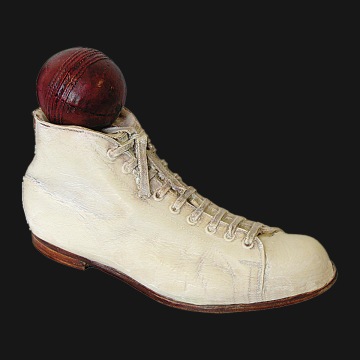 This piece of sporting memorabilia is a great doorstop and is cast from a classic, antique cricket boot.We have three styles of our classic sporting boot doorstops.CricketFootballGolfAll our individually handpainted and made from cold cast resin. 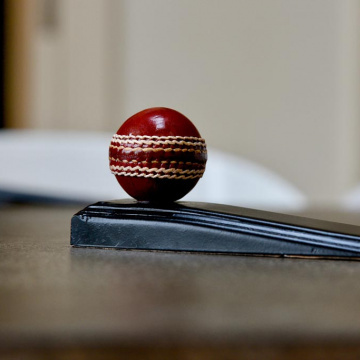 ..
Well this is just adorable!As cricket grows in popularity around the world the cricket ball door wedge is an ideal gift or present. As the cricket season gets under way, time to prop open doors and let the summer in. 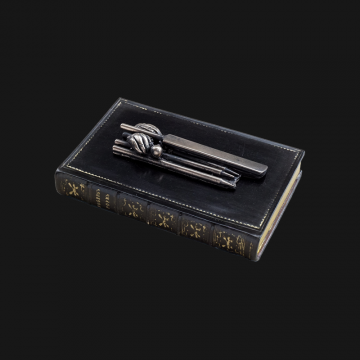 A useful item and also a conversation starter. These are genuine cricket balls scaled to size, it is then placed on a high quality..